Water is important for life and one of the elements of human existence. The presence of water also makes earth the only place where there are life forms. Although a natural resource, the presence of many harmful contaminants makes water unfit for consumption. Misuse of water bodies, growing population, industrial development, and environmental degradation cause water pollution. Considering these factors, it is essential to install a water purifier to remove the impurities from water and make it suitable for consumption. Here are some of the important reasons to install a water purifier. 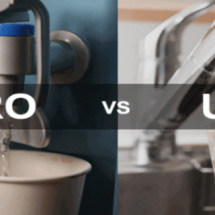 1 Why do we need a water purifier? 2 How Does a Water Purifier Solve These Problems? Drinking clean and safe water is the first step to stay healthy and prevent diseases. With the increasing amount of water pollution, installing the best water purifier is a necessity rather than a luxury. The traditional methods of boiling water don’t remove impurities such as chemicals present in water which can lead to a number of health problems including cancer. 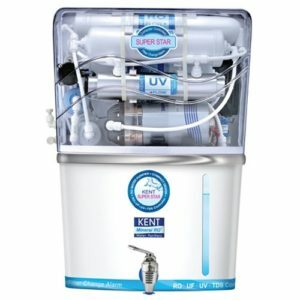 Water purifier from renowned brands such as KENT uses a combination of technology to remove these chemicals and make water safe for consumption. Here are some of the different types of chemicals found in water which can lead to a number of serious health problems. The water supply that you receive generally contains chlorine and chloramine. The water you receive is disinfected using chlorine. According to a report by Home Made Mommy, though chlorine removes microorganisms, the chemical poses a number of health problems like bladder and rectal cancer. 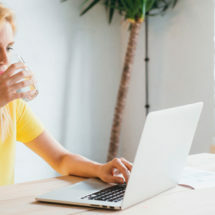 Considering these health problems, it is necessary to install a water purifier to remove chemicals such as chlorine from water to make it safe for consumption. Many places use chloramine to purify water. Chloramine is formed by adding ammonia to chlorine to treat drinking water. The problem, however, is chloramine does not dissolve and stays active in the water. As a result, when we drink this water, the chemical reacts with our systems. 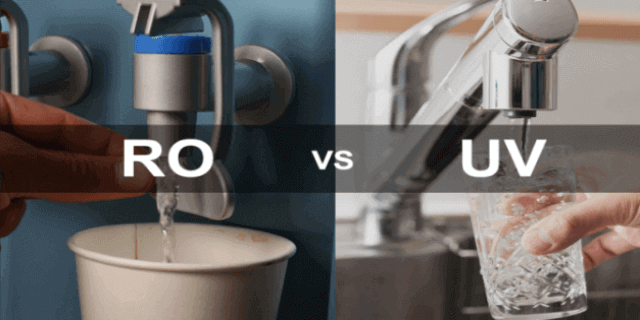 According to a report by the United States Environmental Protection Agency, chloramine is also associated with the risk of bladder cancer, kidney and liver disease, central nervous system problems. 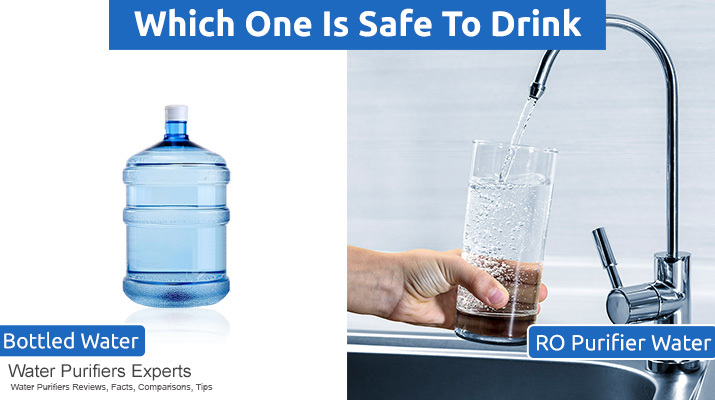 To avoid these health problems, it is advisable to use an RO water purifier which effectively removes dissolved impurities as well as chemicals to make water safe for consumption. The water that you receive at home may also contain fluoride. Though fluoride is good for oral health, excessive use leads to a number of side effects such as cancer, gum disease, thyroid dysfunction and bone diseases. In children, it can lead to fluorosis, according to a report by Centers for Disease Control And Prevention. Arsenic, which is mostly found in groundwater, can lead to a number of health problems. Presence of arsenic in drinking water leads to metabolism failure and lead to problems such as heart diseases, night blindness, and diabetes. States such as Assam and West Bengal have the highest level of arsenic in groundwater. In addition to the chemicals mentioned above, the water that you receive also has traces of heavy metals and pesticides. Installing an RO water purifier helps in removing these impurities from water to make it fit for use. How Does a Water Purifier Solve These Problems? Drinking clean water can go a long way in helping you stay healthy. The food we eat, water you drink determines your health and well-being. You need to use the right water purifier to remove contaminants and make water safe for consumption. Modern water purifiers protect us from serious waterborne diseases (Source: Signs Of The Times). The disinfectants used by Municipal Corporation keeps us safe from microorganisms but gives an added burden of the removing the chemicals present in water. There are also a number of pollutants in our water supply. A large number of chemicals that make their way into water from car exhaust, farming and industrial waste also lead to pollution. Purifying water using the right technique reduces toxic burden on the body. Boiling water, however, is always not the complete solution to remove the chemical contaminants present in water. Using a good water purifier (with RO, UV technology etc.) helps in cutting down the exposure to the chemicals and their toxic by-products. Know more about: What is Water Purifier? 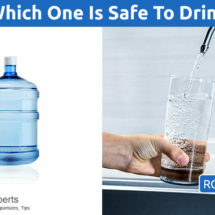 To be sure that the water you drink is safe and clean, use a water purifier. It is important to be aware of the available water purifiers, thereby making the best decision for one’s family. 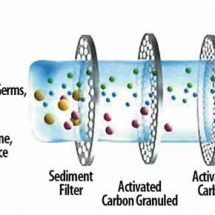 Reverse Osmosis (RO) uses multi-stage filtration process by combining active carbon and particle filtration. Water is passed through a membrane with very small sized pores to remove minerals and microorganisms present in water. An RO water purifier not only improves the taste of water but is also recommended for localities with the high amount of dissolved salt in their water source. This is another effective purification process. As the name suggests, these water purifiers use a powerful UV lamp to kill the microorganisms present in water. The water purifier is also ideal for remove pesticides found in water to make it safe for consumption. The third effective water purification process is UF. These water purifiers come with state-of-the-art hollow fiber membrane that removes microorganisms such as bacteria in addition to dust, sand, and chlorine. Considering the health problems caused by the presence of chemicals in water, it is necessary to install a water purifier. The right type of water purifier can go a long way in removing chemicals and keeping you healthy. However, before installing a water purifier, make sure that you get the water quality tested to install the right device.